This striking two bedroom apartment benefits from bright, neutral décor, high-quality fixtures and a fantastic position on a quiet side street. 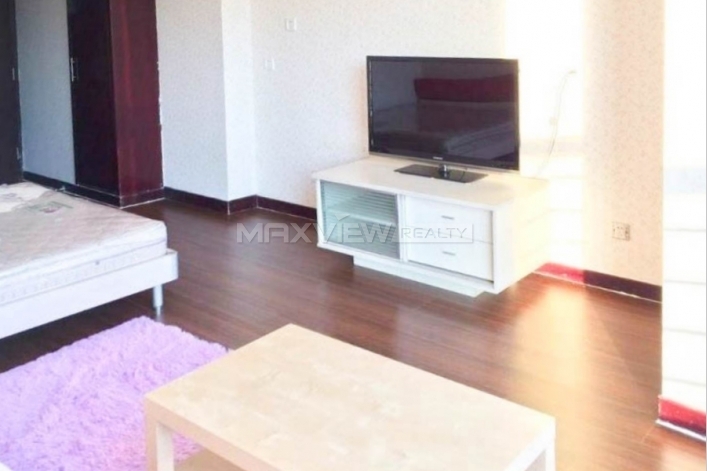 Most apartments in Beijing are concentrated Within the Fourth Ring Road, if you work in a CBD or urban center, I recommend the apartment for you.The apartment is well-designed, well-lit and well-equipped, even if you live at the top, you will feel the warmth from the sun and equipment in the winter. Choose your house and stay, enjoy what Beijing brings to you, starting with a high-quality apartment. 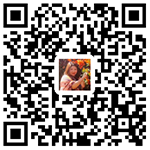 At present, our apartments is abundant, and the price range is varied, which covers all the best apartments in Beijing. If you are finding a good apartment, remember to contact us in time.